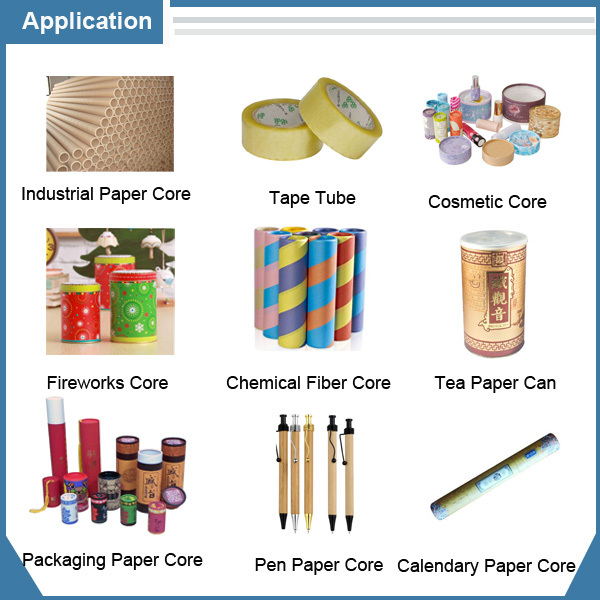 High Precision Single Blade Paper Core Recutter applications for cutting different length paper core in one mother paper core,such as industrial paper core,bond paper core,wine paper core,receipt paper core,DTY/POY paper core,etc. 2. 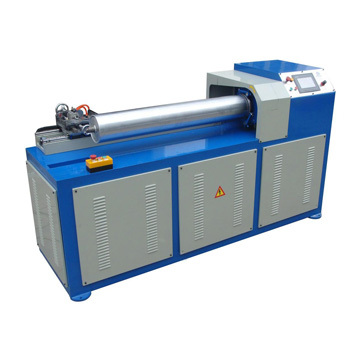 With frequency inverter for speed regulation. 3. 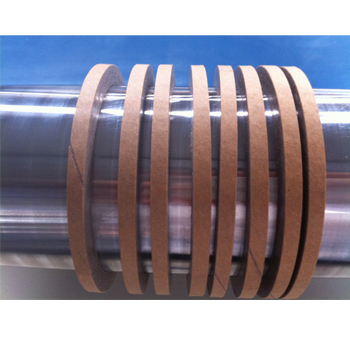 With single disc type blade for paper core cutting,with clean cutting edge and high precision. 4. 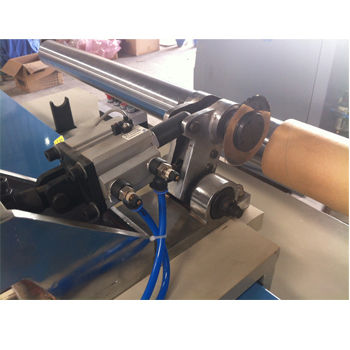 With automatic cutting system to cut different length as preset length on the PLC. 5. With automatic stop device.